The editor of a Colorado-based AAA travel magazine filed a complaint last month with the federal arm of the U.S. 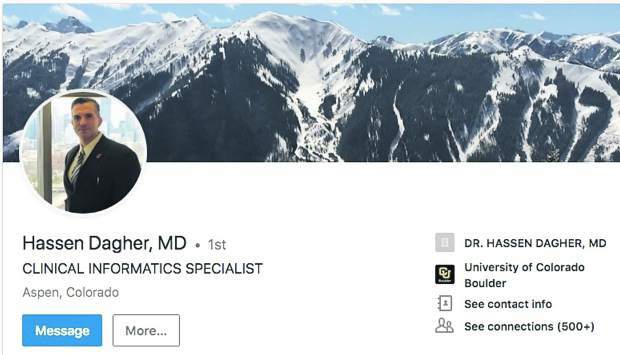 Postal Service, reporting that more than 100 copies of his publication were tossed in a recycling bin at the Aspen post office and had not been delivered to subscribers. 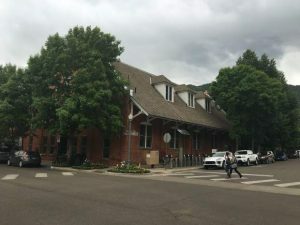 Tom Hess, editor of EnCompass Magazine and based out of Denver, filed the complaint April 30 with the Office of the Inspector General for the USPS. Based on a call from a person who found the stack of magazines — some of which were still wrapped in plastic — Hess reported that copies of the May-June 2018 edition were retrieved April 28 and April 29. The individual, who asked to remain anonymous, confirmed that he spotted the copies in the recycling bin in the post office’s lobby. He pulled them out, wrote down all of the P.O. Boxes that they were intended to be delivered to based on the mailing label and then brought them to Aspen Postmaster Elizabeth Turner. “The look on her face was like shock,” the man said. 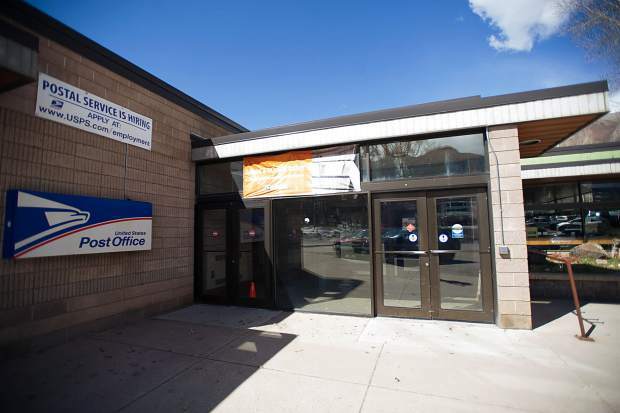 David Rupert, a Denver-based spokesman for the postal service, initially said that after discussing the matter with Aspen post office representatives, the magazines were likely just recycled by subscribers. But when he was asked how that could happen if they were still in the shrink-wrap from the magazine’s printer, Rupert said he was unaware they were found like that. He noted that the P.O. Boxes are stuffed from the back of the house and employees don’t come into the lobby area. The individual who found the copies in the bin said it looked like they were tossed out in bulk. “There is no way with that many together that they weren’t being thrown out,” he said. Rupert said the Aspen postal team did a spot check in certain P.O. boxes after they were made aware of the situation and copies of EnCompass Magazine were present. He also said his office has spoken with AAA Colorado and there is no concern on their part. 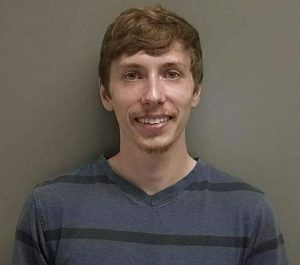 He was unaware of the complaint filed with the Inspector General of the USPS. Skyler McKinley, director of public relations and government affairs for AAA Colorado, said it’s disappointing that the magazine went into the recycling bin and not into subscribers’ P.O. Boxes. He said there are 660 subscribers for P.O. Boxes in the 81612 zip code and 934 in the 81611 zip code. Rupert said the U.S. Postal Service takes these types of matters seriously. 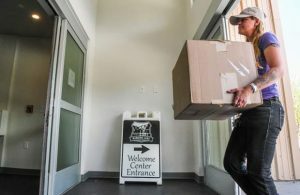 “We deliver millions of pieces of mail to the Aspen area every year,” he said. “We take our responsibility seriously and recognize the trust the public places in their mail. Every piece of mail is important to us.